There are also two Summoning Foci live right now till May 6th featuring some of those characters. Summoning Focus Set A has Lugh: Anima Child, Tiki: Dragon Scion and Ylgr: Fresh Snowfall as 5-star focus units, while Set B has Nino: Pale Flower, Delthea: Free Spirit and Fae: Divine Dragon. 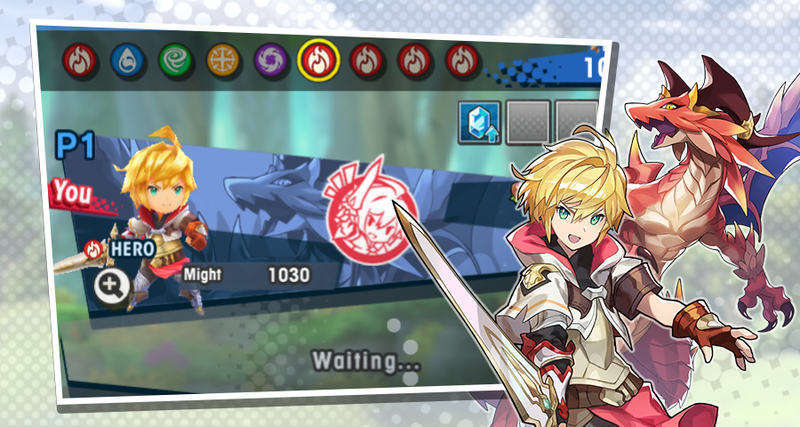 After much anticipation, the Fire Emblem: Lost Heroes Summon Showcase is now live in Dragalia Lost. As previously revealed, five-star Adventurers Earth, Fjorm, and Veronica are now available for summoning in the game. 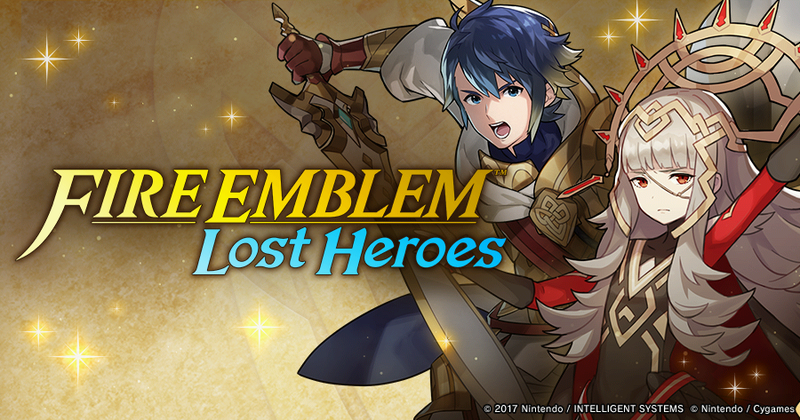 The Fire Emblem: Lost Heroes Summon Showcase is now live! In partial celebration to the new Fire Emblem: Lost Heroes event in Dragalia Lost, Cygames has also started a new Twitter campaign for players to retweet and earn in-game rewards. In addition, 12 players will be selected at random to receive one of each five-star Dragon that has appeared in the game up until April 25th. 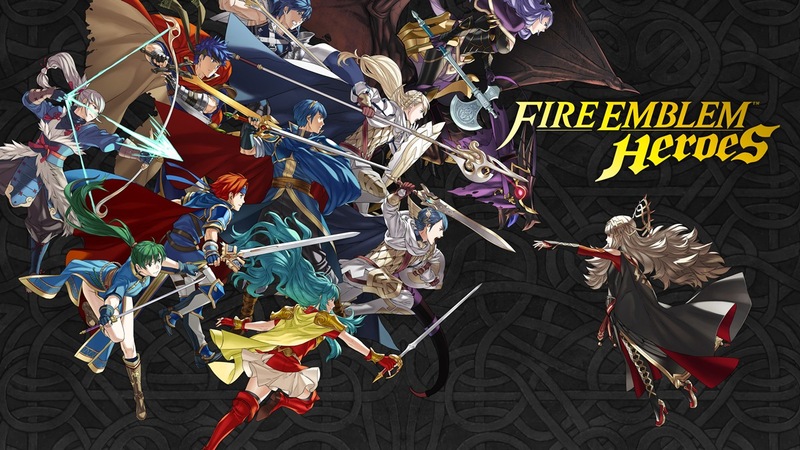 Nintendo has announced a new summoning event for Fire Emblem Heroes that will feature a Legendary Hero. Starting on April 27, Alm: Saint-King will be appearing. Nintendo put out a new video for Dragalia Lost video that highlights the Fire Emblem: Lost Heroes event. Give it a look below. 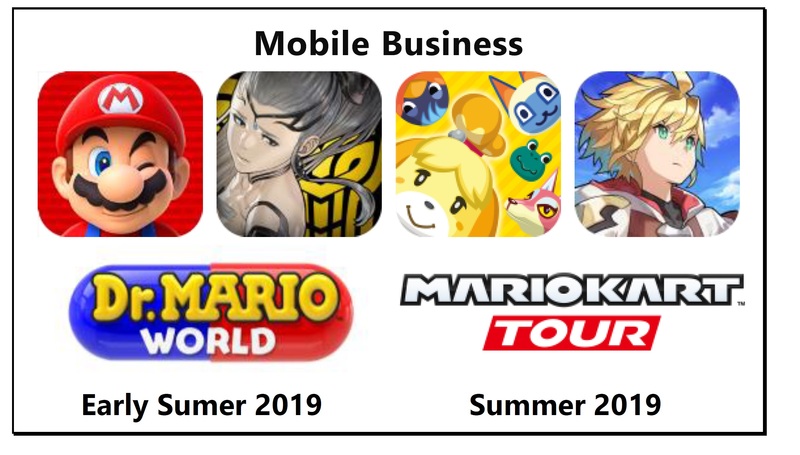 Next, I will cover our mobile business. We are continuously implementing events and updates and adding more ways to satisfy consumers as we work to optimize how we operate each application. Overall revenue from the mobile business has expanded compared to the previous fiscal year. As previously mentioned, we will release both Dr. Mario World and Mario Kart Tour this summer. This means we will be operating a total of six applications globally starting this summer. As we announced the other day, we are accepting applications for closed beta testing of Mario Kart Tour. The closed beta is scheduled to start on May 21 (Pacific Daylight Time). Based on the information we gather from this testing and from the opinions of the participants, we will proceed with final preparations for release. people who have access to Nintendo IP through multiple applications like these. 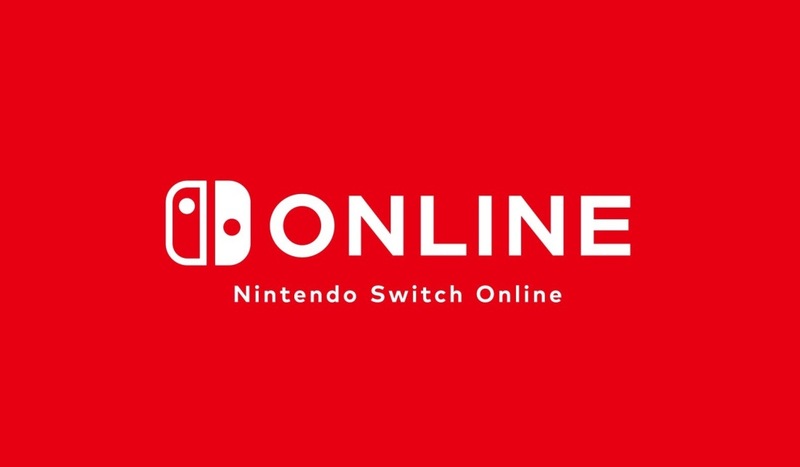 The Nintendo Switch Online app has received an update – at least on iOS. Version 1.5.1 implements the latest bug fixes. Nothing else is mentioned beyond that. The update isn’t up on Android at this time, but it’ll presumably be issued to users on those devices soon. 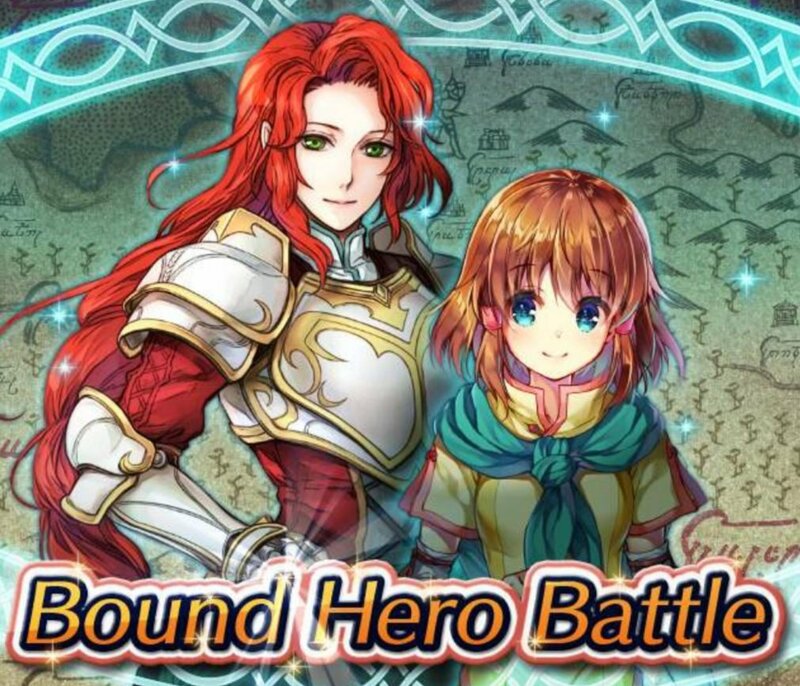 A new Bound Hero Battle is now available in Fire Emblem Heroes. BHB: Titania & Mist has you facing off against these two members of the Greil Mercenaries. 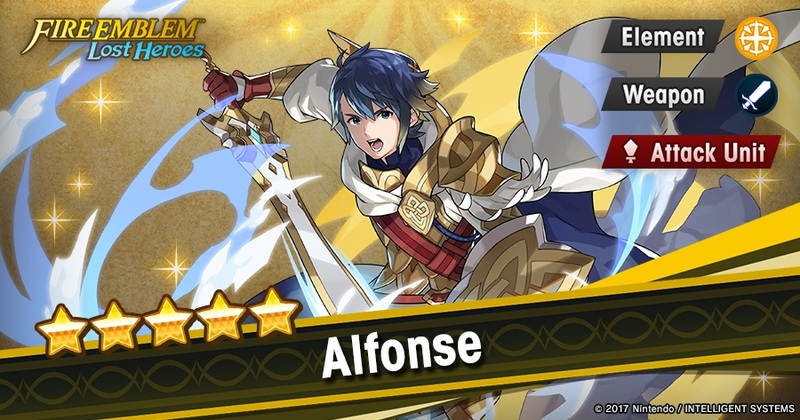 The BHB is available on Hard, Lunatic and Infernal difficulty; clearing them gets you two, three and four orbs, respectively. The maps are available until May 4th. 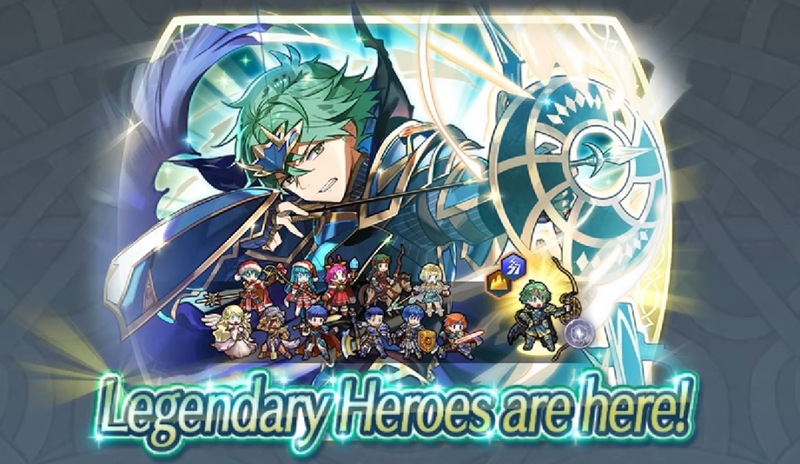 A Summoning Focus based on the Bound Hero Battle will also be available until May 4th. The 5-star focus units are Titania: Mighty Mercenary, Mist: Helpful Sister and Ike: Young Mercenary. Finally, Tactics Drills was updated with a new map today. “Close-Quarters Combat” can be found in the Grandmaster section. Clearing it gets you 300 feathers. 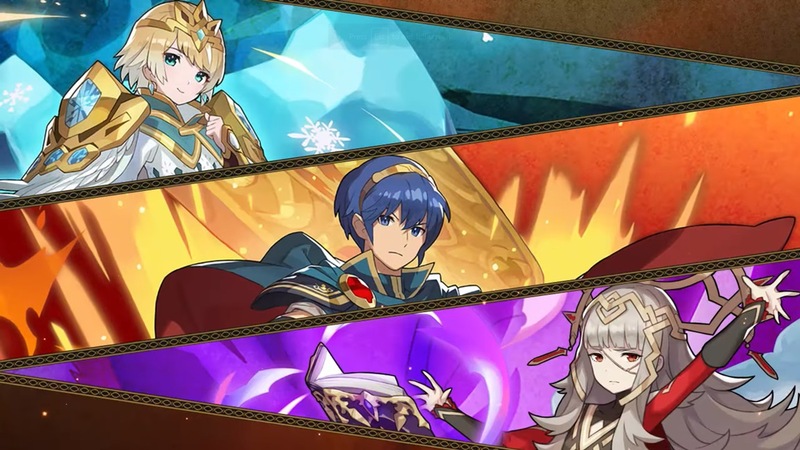 Following up on new details for Dragalia Lost’s Fire Emblem: Lost Heroes event from a few days ago, Nintendo has published a new trailer showcasing the characters and gameplay coming to the mobile title. Those interested can view the new footage below. 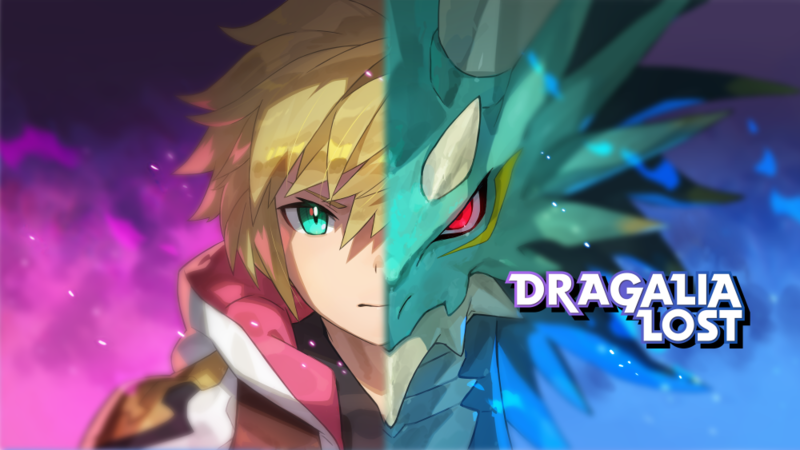 A new software update is now available for Dragalia Lost, bringing the game up to Version 1.7.1. The patch introduces some new co-op functions, as well as AI adjustments and a handful of other changes.Those interested can view the official patch notes below.